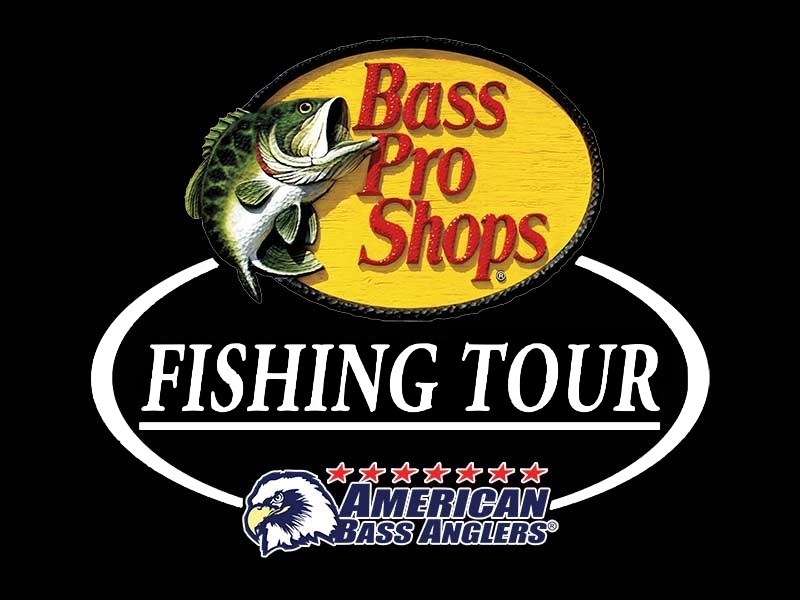 March 30, 2019, Holly Shelter, NC, James “Jim” Rivenbark of Willard NC won the Bass Pro Shops Fishing Tour Southeast Division 130 tournament presented by American Bass Anglers. Running out of Holly Shelter near Rocky Point NC. James “Jim” Rivenbark brought back 2 fish that locked in the scales at 4.40 lbs. anchored by a big fish 3.34 lbs. kicker. For the victory, James “Jim” Rivenbark took home a check for $147.00. ABA Southeastern Division 130 held its 2-day championships on August 18th & 19th. First place went to Jim Rivenbark with a 2-day weight of 17.52-lbs. 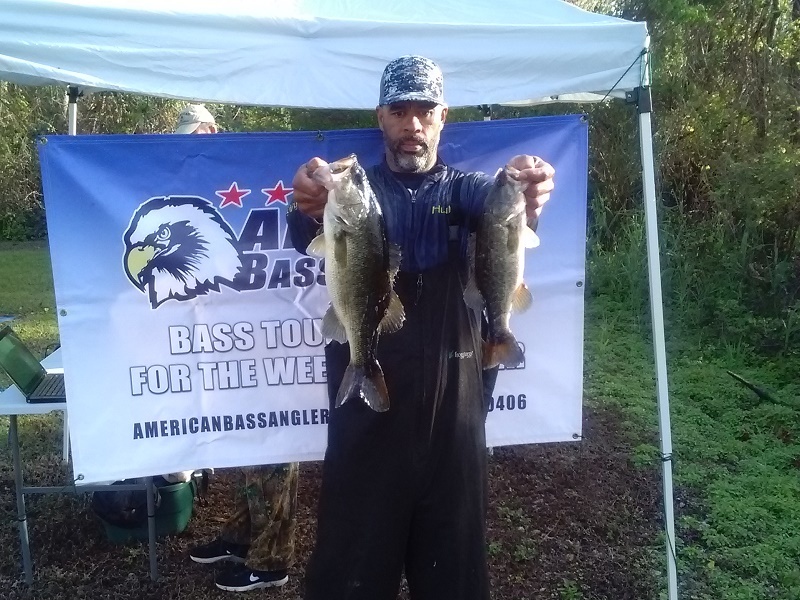 Second place went to Jeremie Lane with a 2-day total of 16.06-lbs. Jeremie is the division 130's Angler of the Year! In third place is David Sasser with a combined weight of 11.89-lbs. Fourth place was claimed by Chris Gainey weighing in 11.66-lb. Congrats to everyone for a very competitive season! Athens, AL. 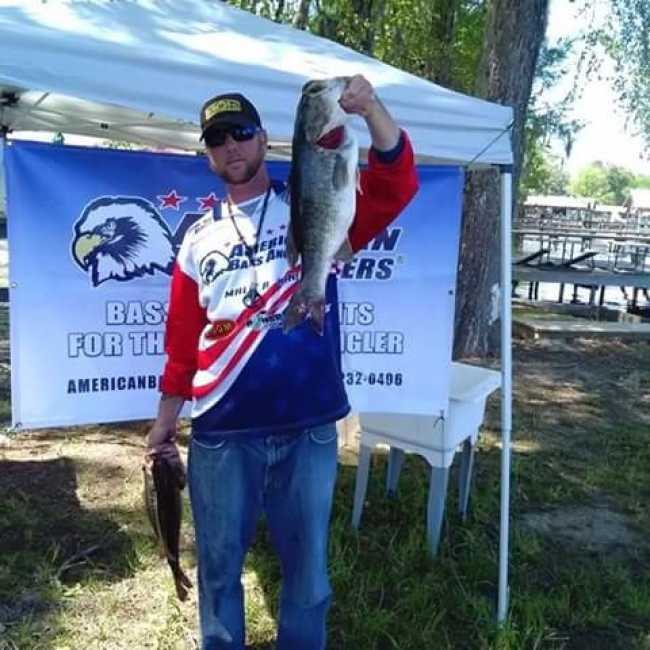 American Bass Anglers announced today a new division in southeast North Carolina. The new tournament director is Jeremie Lane from Delco, NC. The new division 130 will run events on several bodies of water in Southeastern North Carolina such as Cape Fear river, Lake Waccamaw and Sutton Lake. 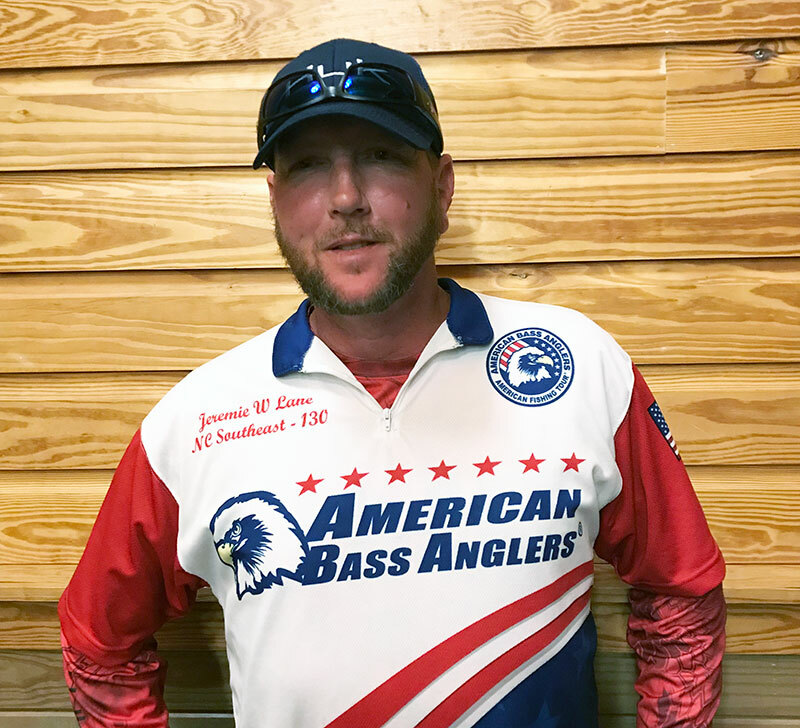 Jeremie’s first tournament will be held on November 18, 2017 on Northeast Cape Fear River. Castle Hayne will the launch site located 6418 Orange St, Castle Hayne, NC 28429.